Complex data integrations help businesses combine data and business processes in hybrid data environments. Recent data increase in volume, variety, and velocity has resulted in the delays in monitoring and issue resolution. Nowadays organizations look to reduce and mitigate the risks of data integration activity failures along with the impact they cause to other downstream processes. 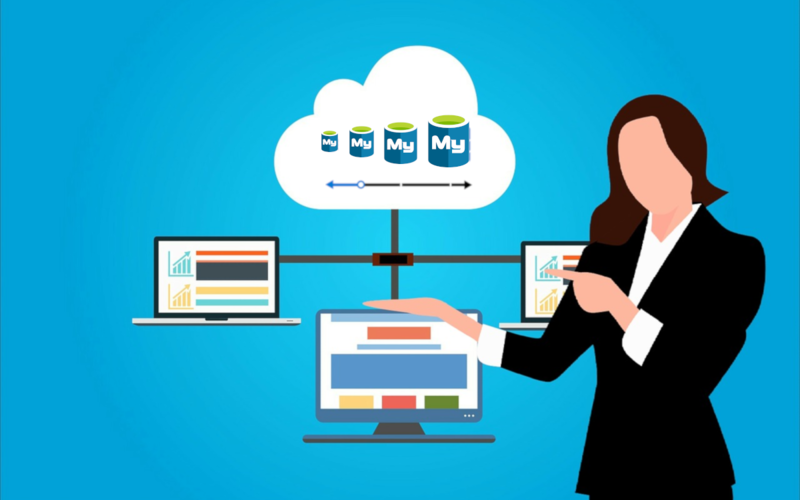 It is proven that manual approaches to data monitoring are inefficient and time-consuming and organizations want to automate their monitoring and data integration management processes as much as possible to decrease the number of inefficiencies and catch issues before they impact the system. 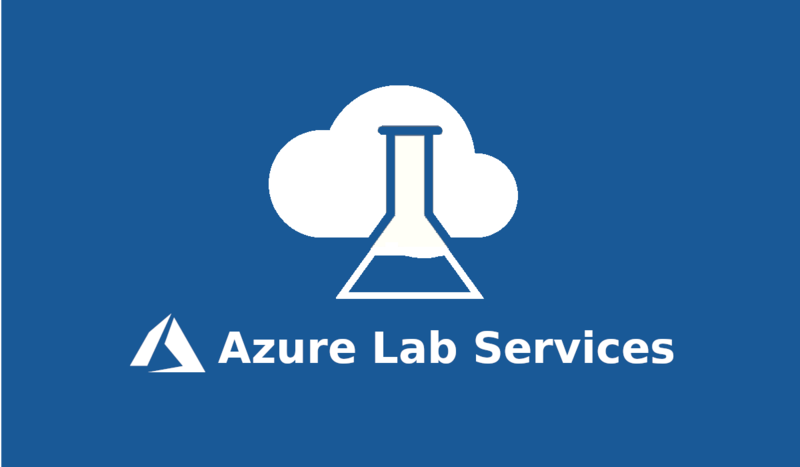 It is now possible to improve operational productivity by creating alerts on data integration events (successes/failures) and proactively monitor them with Azure Data Factory. 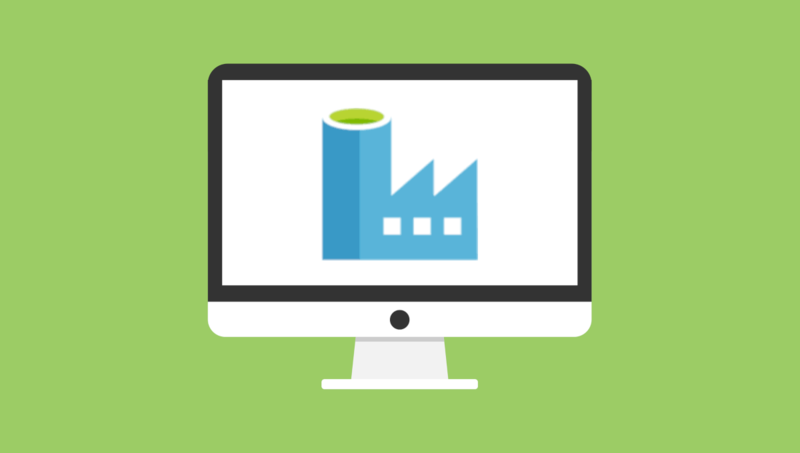 In your data factory navigate to the Monitor tab and select Alerts & Metrics, and then select New Alert Rule. 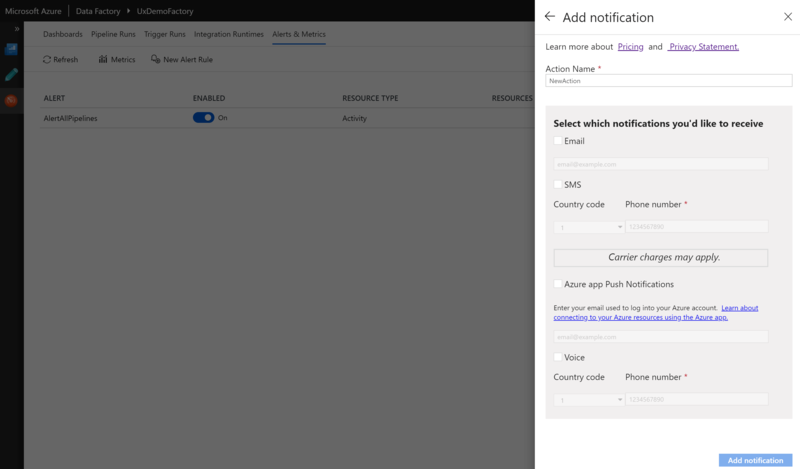 now select the target data factory metric for which you want the alerts to be created. 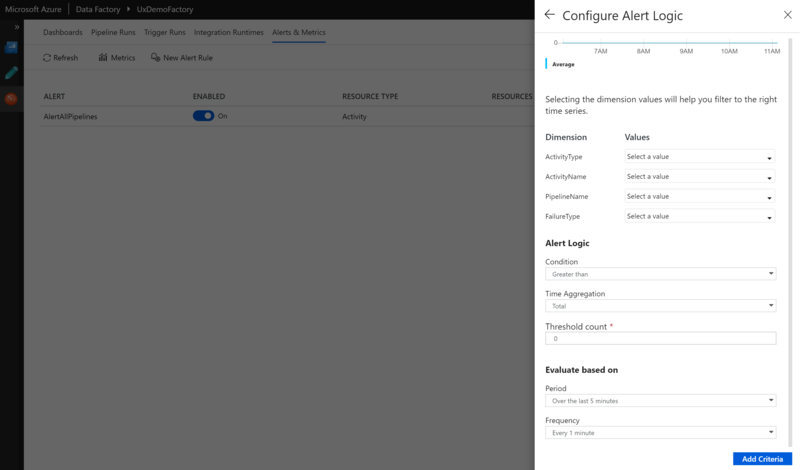 Configure the alert logic such as activity name, pipeline name, activity type, and failure type for the raised alerts. Next, specify the alert logic conditions and the evaluation criteria. Finally configure whether you want to be alerted by email, SMS, voice, or push notifications. 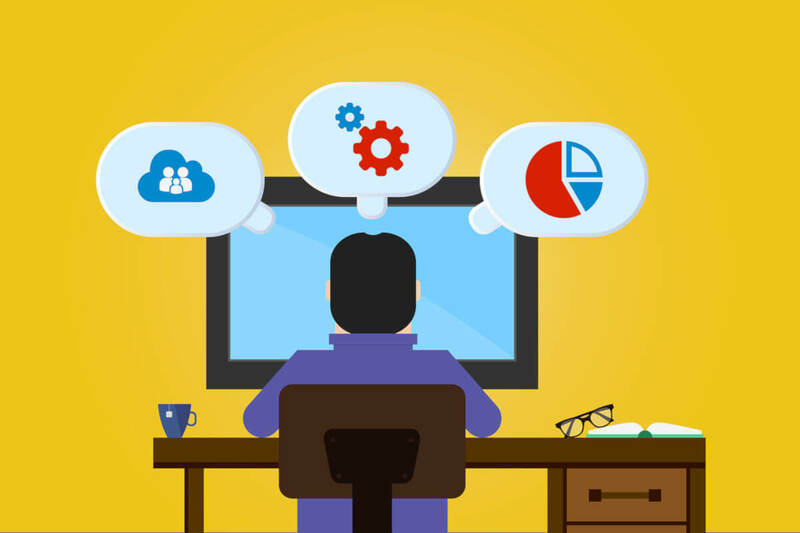 With the help of alerts, you get 24/7 monitoring of your data integration projects and ensure you are notified of potential issues before they corrupt any of your data and affect downstream processes. 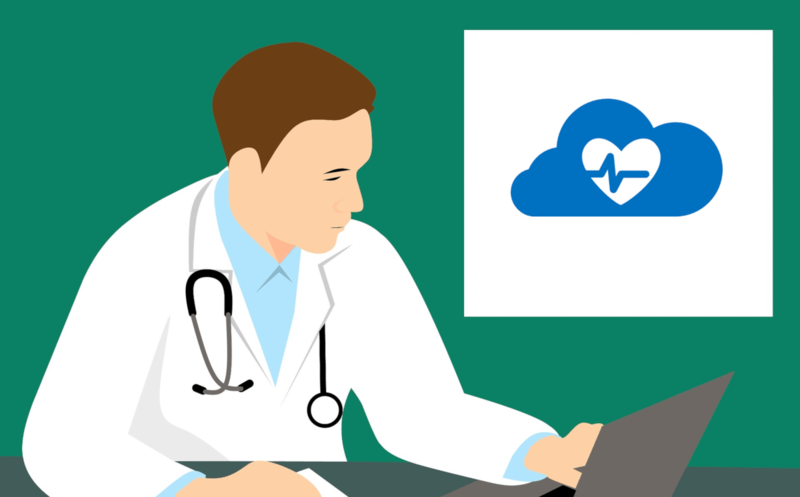 Being aware of the data safety ultimately results in increasing overall productivity and guarantees that you deliver on your SLAs. 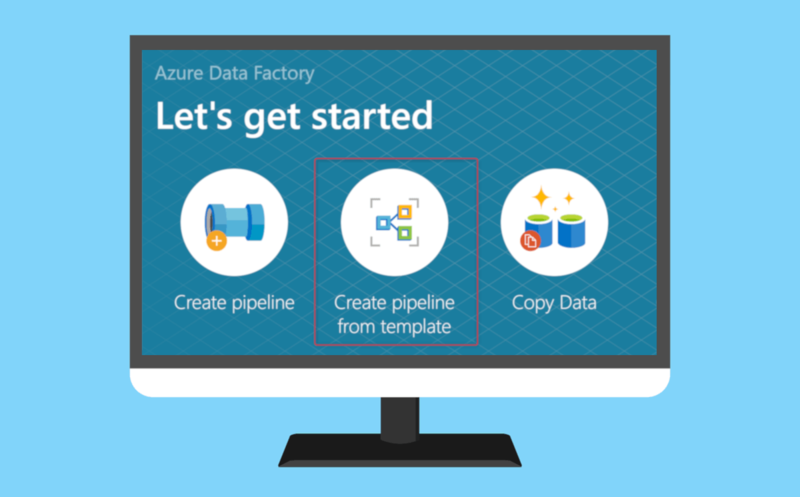 learn more about creating alerts in Azure Data Factory.